– Gluten sensitivity can be the cause of many undesirable symptoms, but it may be a surprise just how many different symptoms there are. 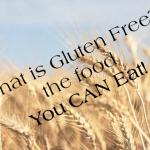 What’s Gluten Free & The Food You Can Eat? 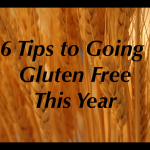 – What’s Gluten Free & The Food You Can Eat? – What is Gluten Free Beer? Learn What to do if you are diagnosed with Celiac’s Disease. 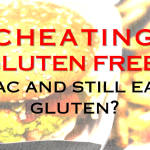 – Diagnosed with celiac and still eating gluten?